With mature tree-lined fairways, elevated tees and greens, this classic course design is not only a challenge to the golfer but a scenic, visual delight. 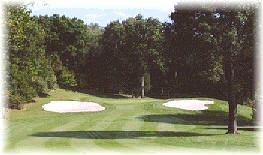 The natural surroundings of the course enter into the playing strategy while providing a wonderful, natural experience. 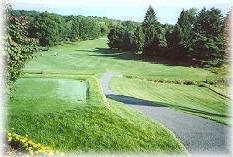 Several years ago, Newton Country Club became one of the first courses in the State of New Jersey to be recognized and certified as an Audubon Wildlife Sanctuary.